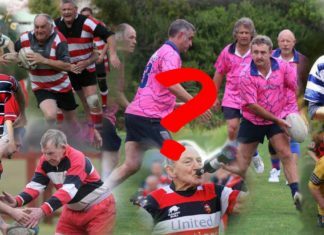 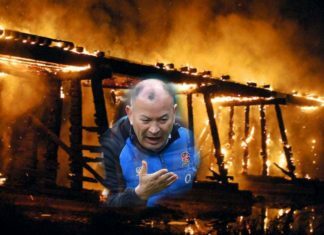 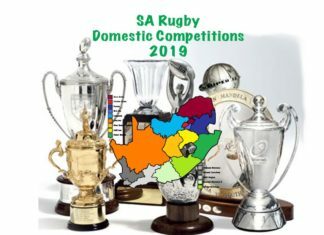 Bill's Rugby Blog - Page 2 of 33 - "Rugby Union, Super Rugby, and International Test rugby from a South African perspective." 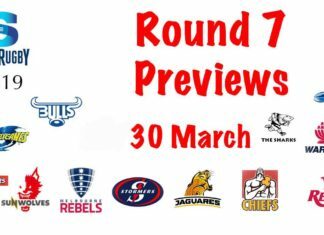 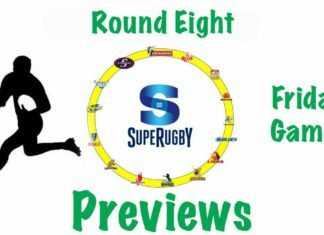 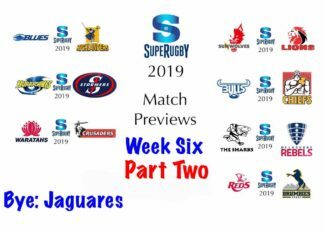 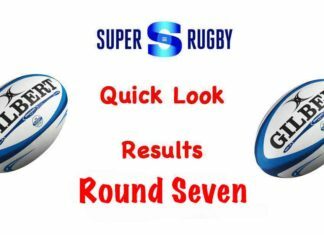 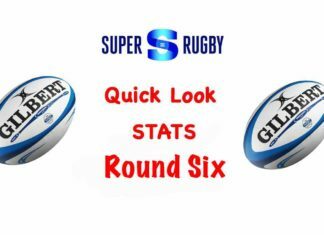 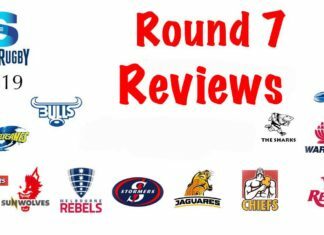 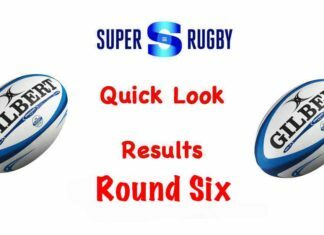 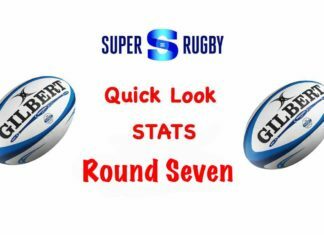 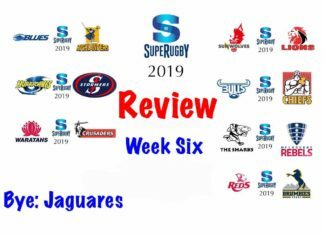 Super Rugby Previews – Round Seven – Friday Games. 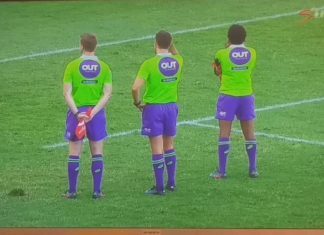 Why We Play This Game By Rupert McCall When the battle scars have fadedAnd the truth becomes a lieAnd the weekend smell of linimentCould almost make you cry.